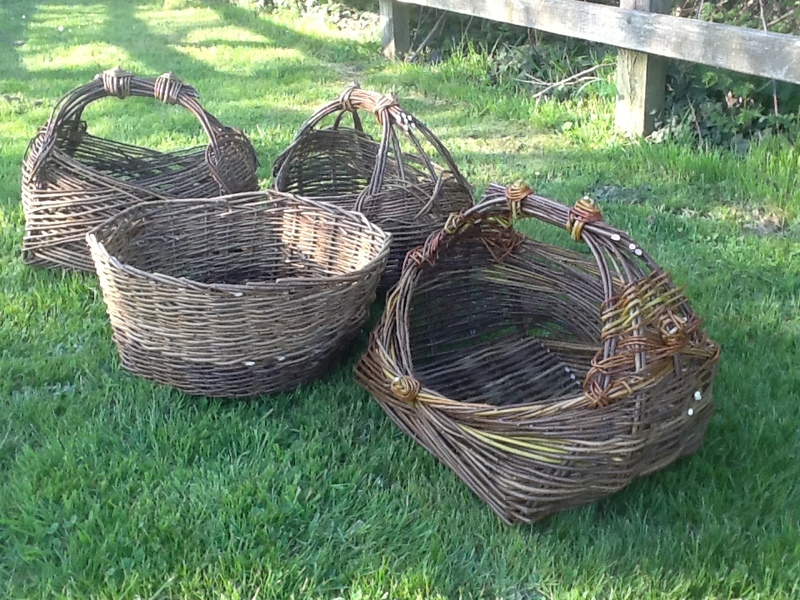 This Friday I will be teaching my Willow Basket Sculpture Day at Coates English Willow at which you can learn how to make either a Freewoven (nest like) basket, a round or rectangular Zarzo basket or my version of a Stake & Strand basket. I have 2 places still available for this particular course, (all other basket making days up to August are now fully booked). I love teaching this particular day as it fufills my ambition of showing you how you can playfully and creatively get into basket making. For full details go to www.sarahlebreton.co.uk/courses If interested, give me a call on 07905 342091 asap!